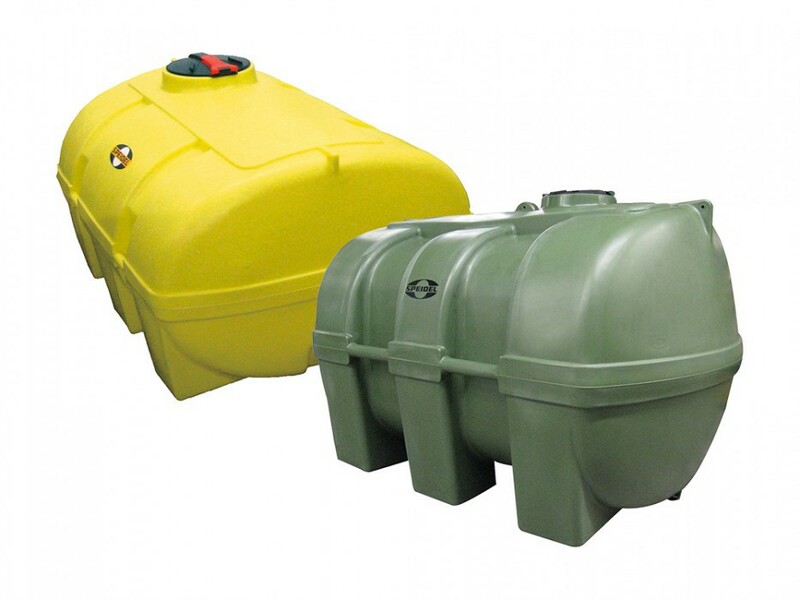 For decades Speidel has been known for the production of multi-use barrels (once made of GRP, now made of PE). Nowadays, barrels of all kinds have proven indispensable almost everywhere, primarily with regard to the transportation of UAN and water. Our barrels render their services as integral tools in almost every local community and agrarian enterprise. Many companies all over Europe praise their longevity. Our multi-use container is made of high-quality, UV-resistant and recyclable PE-material. It is particularly thick-walled to ensure perfect stability. 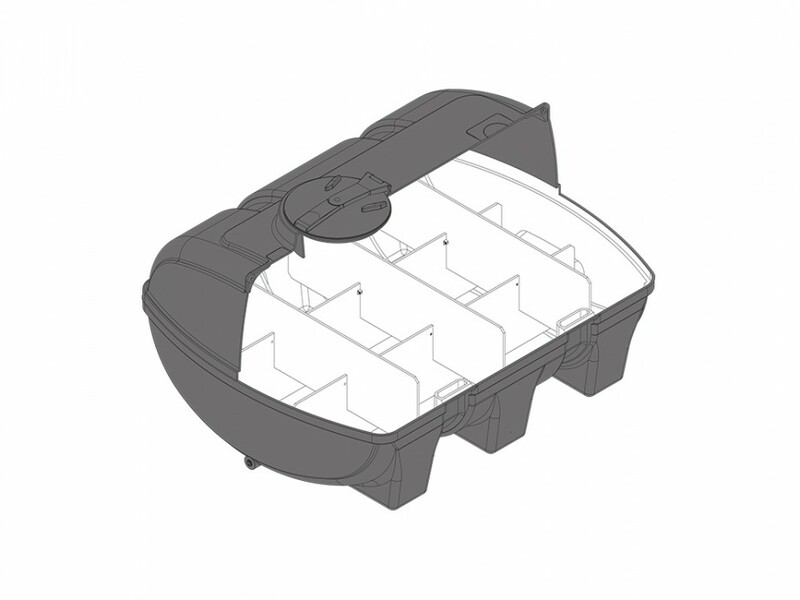 The discharge port 2"" ET is located on the lower part of the tank’s front side; on its upper part you find the waste drainage nozzle ¾ IT, locked with a blind cap.